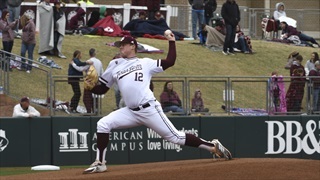 TexAgs presents a full gallery of action from Texas A&M's series victory over the Auburn Tigers. 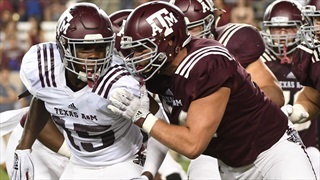 TexAgs presents a full photo gallery from Texas A&M's 2019 spring game. 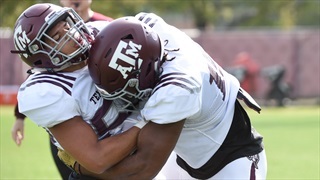 TexAgs presents a full photo gallery of the Aggies' fourteenth spring football practice of 2019. 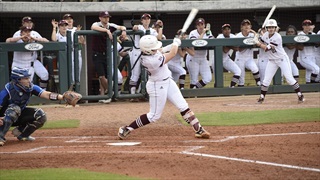 TexAgs presents a full photo gallery from the Aggies' 5-3 loss to Texas State. 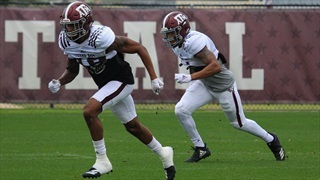 TexAgs presents a full photo gallery of the Aggies' twelfth spring football practice of 2019. 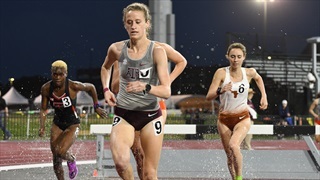 The Texas A&M track and field team hosted the first outdoor meet in Aggieland in over a decade with the debut of their new track and field stadium. The meet featured participants from all over the country. 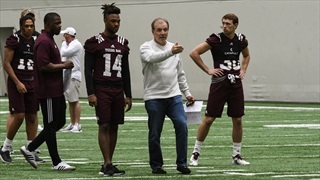 TexAgs presents a full photo gallery of the Aggies' eleventh spring football practice of 2019. 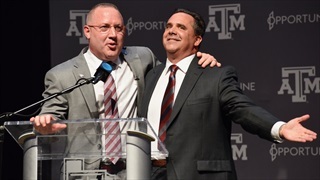 TexAgs presents a full photo gallery of Buzz Williams' introduction as head basketball coach for Texas A&M. 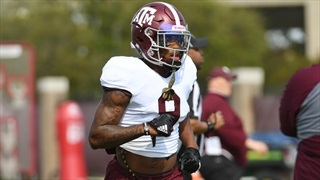 TexAgs presents a full gallery of the Aggies' eighth spring football practice of 2019. The No. 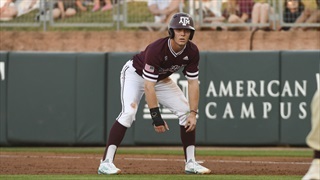 10 A&M baseball team tied Mizzou in their three-game series as each team won one game and the two teams tied Sunday's game. 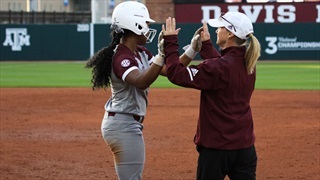 TexAgs provides a full photo gallery from the weekend series. 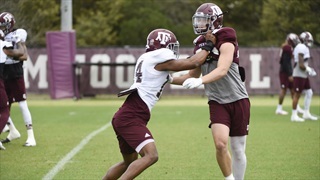 TexAgs presents a full gallery of the Aggies' sixth spring football practice of 2019. 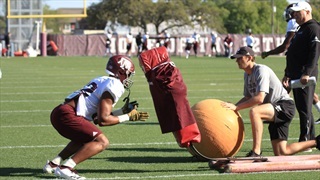 TexAgs presents a full gallery of the Aggies' fifth spring football practice of 2019. 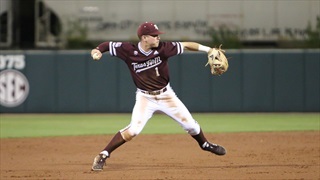 TexAgs presents a full photo gallery from the Aggies' 10-7 win over Lamar. 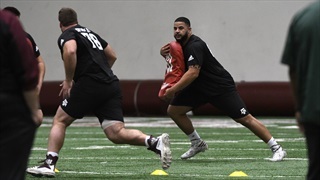 TexAgs presents a full photo gallery from Texas A&M's 2019 Pro Day. 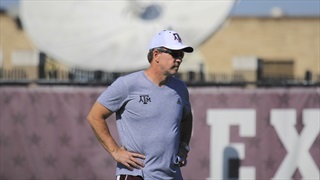 TexAgs presents a full gallery of the Aggies' fourth spring football practice of 2019. 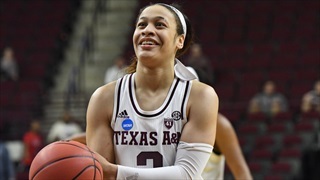 TexAgs presents a full photo gallery of the Aggie women's basketball team's 78-76 win over Marquette that advanced them to the Sweet Sixteen. 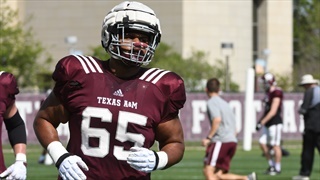 TexAgs presents a full gallery of the Aggies' third spring football practice of 2019. 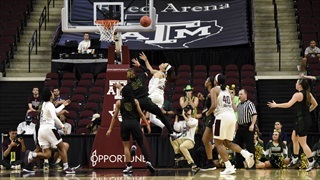 TexAgs presents a full gallery from fourth-seeded Texas A&M's first round NCAA Tournament victory over Wright State on Friday.